In 2018 AgCareers.com conducted our initial U.S. Workplace Diversity Survey to better understand how the agriculture industry measured up in attracting and retaining employees of diversity. The survey results contained a wealth of valuable information an insight and demonstrated that even though we’ve outgrown stereotypes about the demographics of our workforce, there is certainly room for improvement as the agriculture industry strives to foster diverse workplaces. AgCareers.com recently released the twelfth edition of the Agribusiness HR Review. 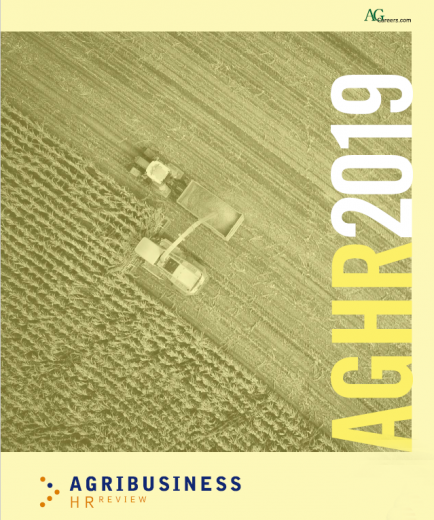 This one-of-a-kind report documents a range of human resource best practices and emerging HR trends from agribusinesses across North America over the last twelve months. Positive indicators of salary increases and job growth were evident throughout the reports. And even though each year is laced with its own challenges, ag companies across North America are ready. 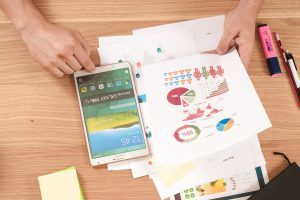 Participating companies in both Canada and the United states reported that a large majority of their employees received an increase from July 2017 to July 2018. The predominant average increase received by both Canadian and U.S. employees was reported as 2.6-3.0% (26.19% U.S. and 24.53% Canada). Salary increases were coupled with a projected increase in workforce as noted by 64% of U.S. and 57% of Canadian participating agribusinesses. This number is up slightly in Canada and up 14% in the U.S. over last year’s numbers. “Internship” is a word that gets thrown around-a lot. But a true internship program is more than coffee fetching and running errands! It’s an opportunity for your organization to build a future talent pipeline by giving students a work experience ripe with learning opportunities. 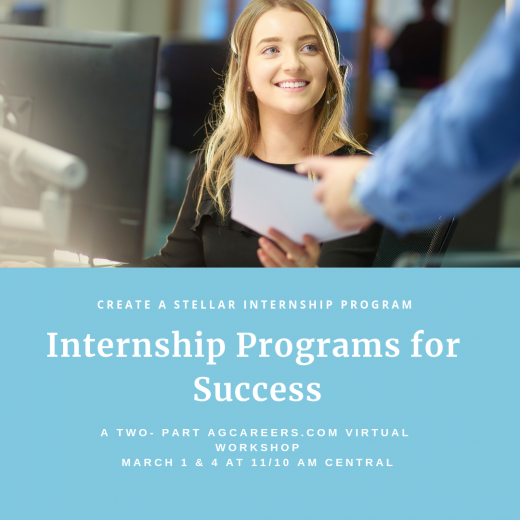 Too often the internship program is a repeat of what has always been done and it seems stale. While there is a lot of ground to cover when evaluating the strengths and weaknesses or your program, here are three signs that it needs a refresh.